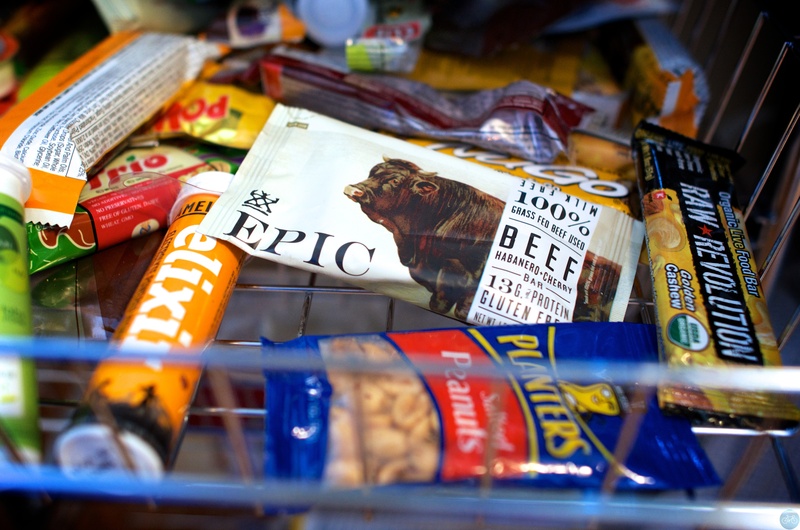 Someone at Hugga HQ must’ve overheard me talking about Issue 11 of our Magazine and the April Fools theme, ‘cause in the bar drawer was this beef-flavored one. I guess the plan was during a sun break, I’d just grab a bar and go, in a hurry before it squalled again. Then the prankster imagined the horrible reaction of me tearing open a Beef Habanero Cherry Bar and taking a bite. That’s like chocolate-flavored anything on an hot day or that one time Clif released premixed drinks that tasted like a locker room smells. Next Next post: What’s Mark V Working on Now?